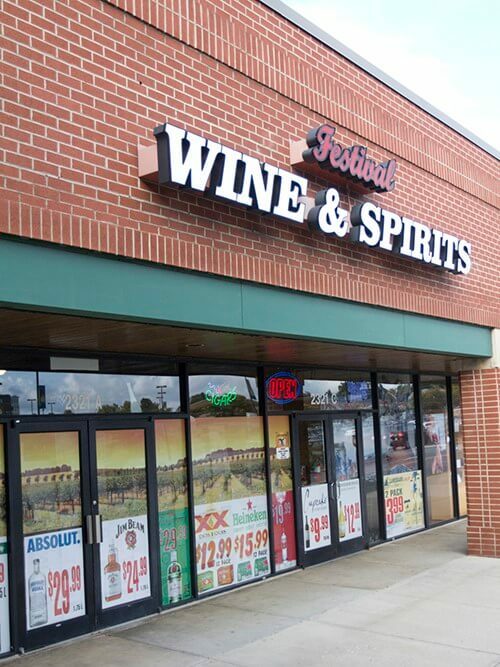 Festival Wine & Spirits has been local-owned and operated for over 25 years. Native to Annapolis area, we bleed blue for Navy and always know when a game is playing. Since we service the drinking town with a sailing problem, we have wines, liquors and a wide variety of beers. We also offer a range of fine cigars, including hard to fine Fuentes. Festival prides itself on our wide selection of quality beverages and strive to provide unparalleled customer service. Come in and find a new favorite or your go-to, we have it all.